Location: Grange West, County Kildare, Ireland. 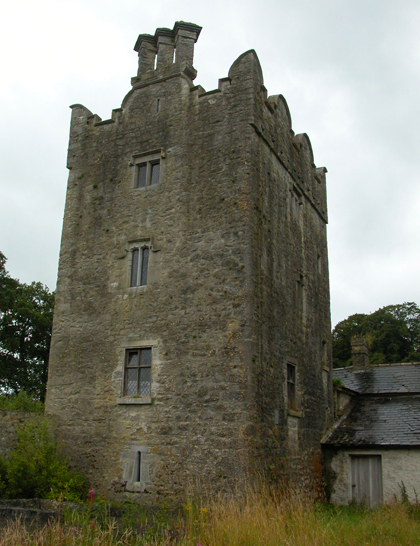 Notes: Grange Castle, is in Grange West, County Kildare, Ireland. It is an Irish National Monument.